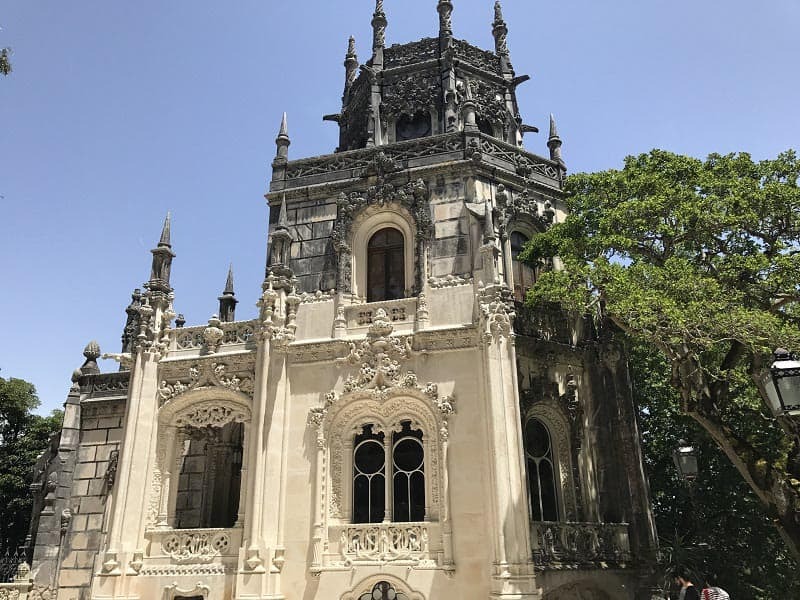 There are so many things to do in Sintra, a picturesque city located just 45 minutes north of Lisbon Portugal. 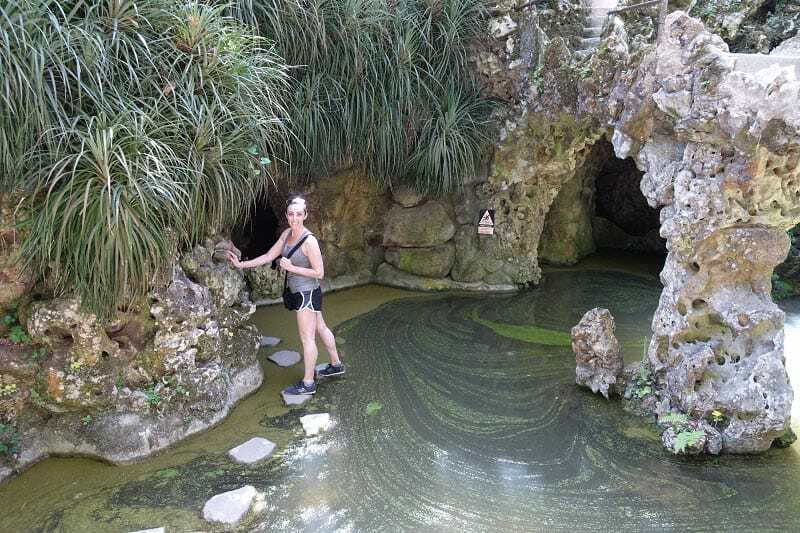 29 Responses to "7 Fun Things to Do in The Picturesque City of Sintra, Portugal"
It is a brilliant post, inspires many travellers to uncover the great beauty of nature and colourful royal residences of Sintra, thanks for sharing your wonderful experience and helpful tips. 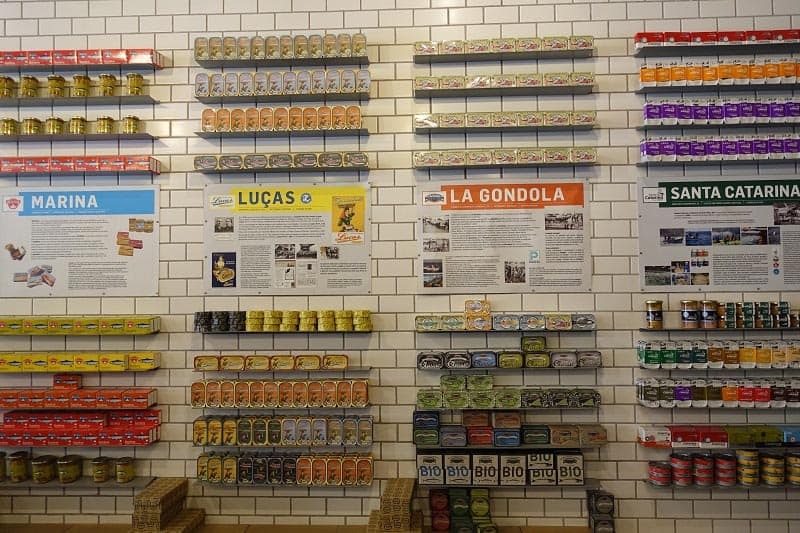 This is a really neat article, I love how you did a virtual tour and gave the history on the town. I always love learning new things and I certainly learned a lot. Such a breathtaking place! Good thing it did not turn into a ghost town or it would have been such a waste. Castles are by far my most favorite subject to photograph. Portugal looks amazing place to visit and it help me a lot to create my bucket list. You captured great pictures in your travel trip. Those pictures are just beautiful. I want to travel now! I am so jealous! Great tips. 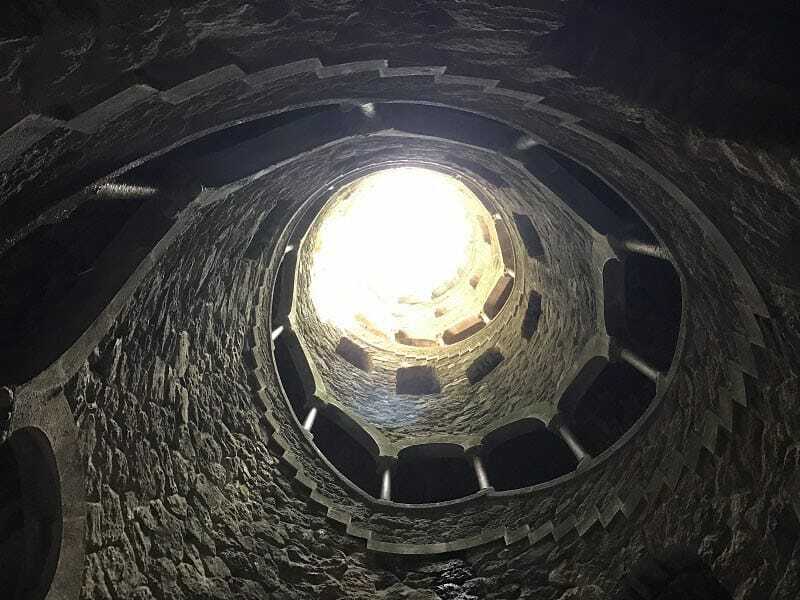 Sintra is insane. I totally underestimated the size of it and how much walking was involved – it takes some planning if you want to see more than just Pena. You can also stay in the area if you want to spread it out over a few days. 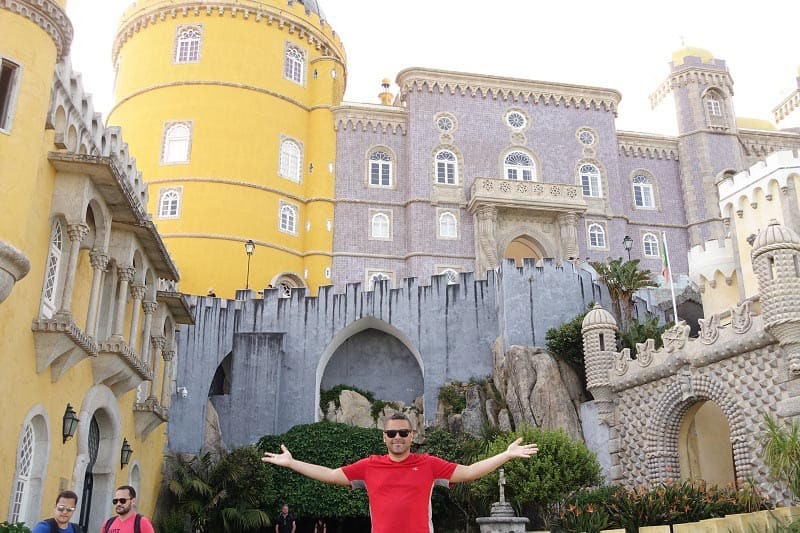 I’m very happy to read an article that shows the real Sintra experience. Congratulations and continuation of great trips! stunning your all pictures an article really nice thanks for sharing. 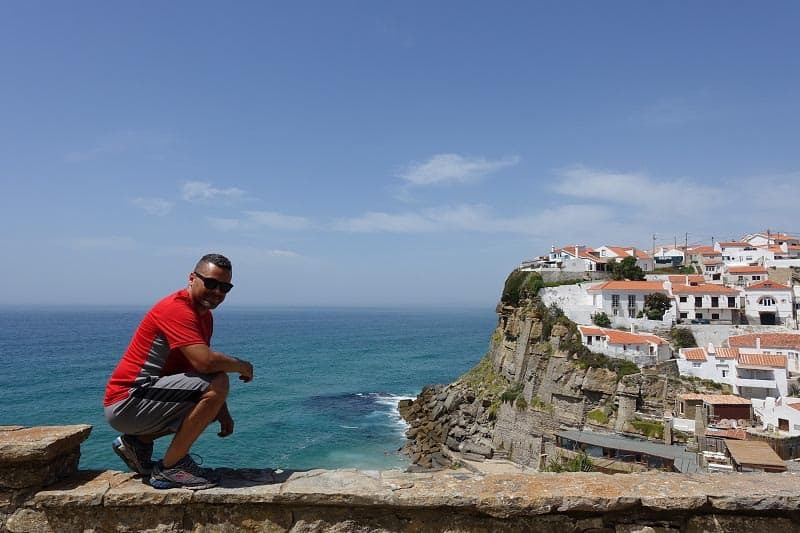 Portugal looks amazing place to visit and it help me alot to create my bucket list. You have captured some beautiful photos! And I love the detailed guide you’ve drawn up. Portugal has always been on my list but after reading your post. 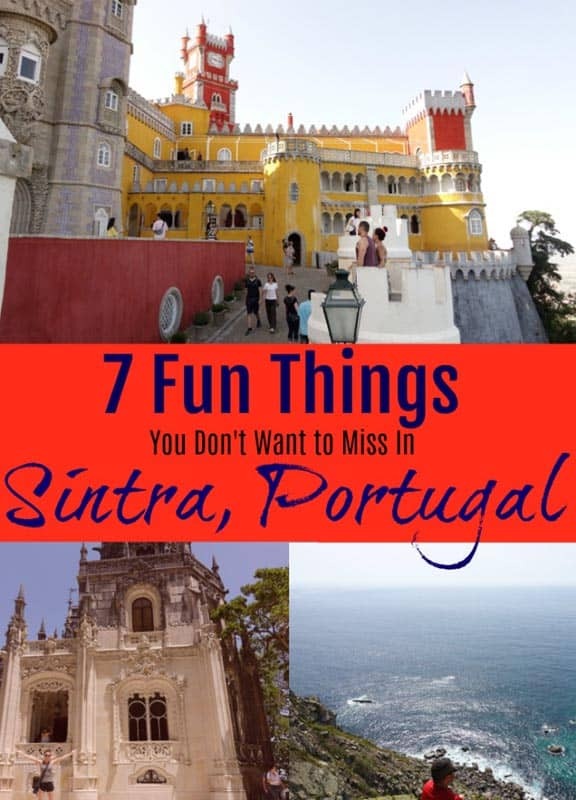 Great guide you shared about beautiful Sintra. its things are so amazing to get fun and stunning photos you shared of that beautiful place. Gardens are best for me. wow! it look fantastic place and pictures. Portugal has always been my favorite. Your blog really good and it help me a lot. Thank you. Over Christmas my parents and I were talking about where they could go on holiday in Europe and we never considered Portugal but after reading this I’m going to talk to them about it tonight when they get home from work. Thanks for the inspiration guys. Keep doing what you’re doing. 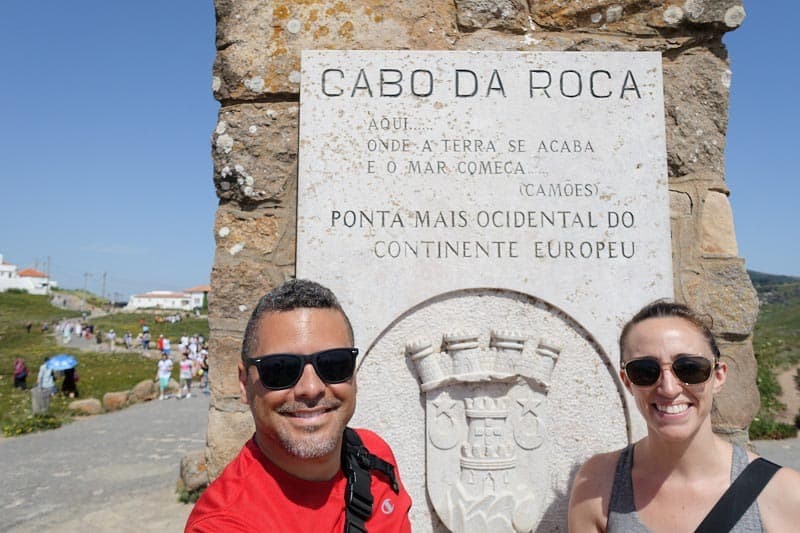 You guys are really lucky and the places looks amazing would love to visit Portugal and explore it and Praia das Azenhas do Mar looks amazing. Sounds like an fantastic place! The photographs look high-quality. Portugal seems so much a laugh. Loved it. Thank you a lot for sharing it. 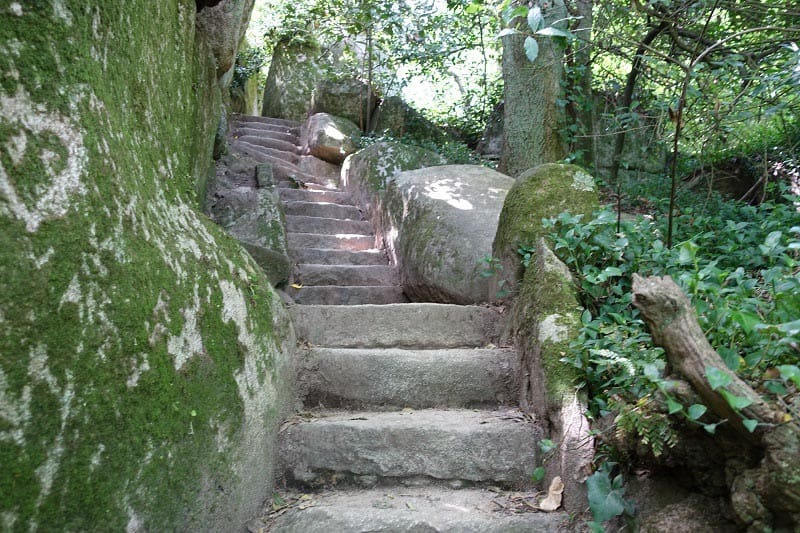 Sintra sounds like an amazing place! Thanks for the feature! 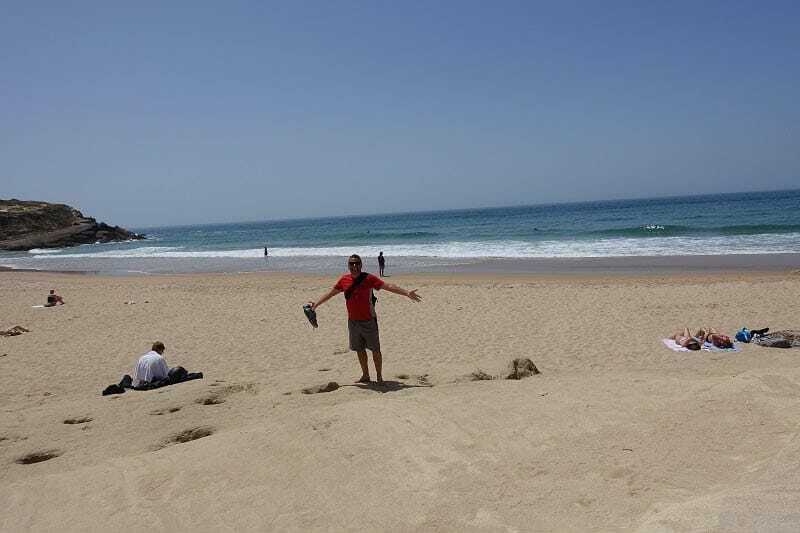 Love love love Portugal! Wow! 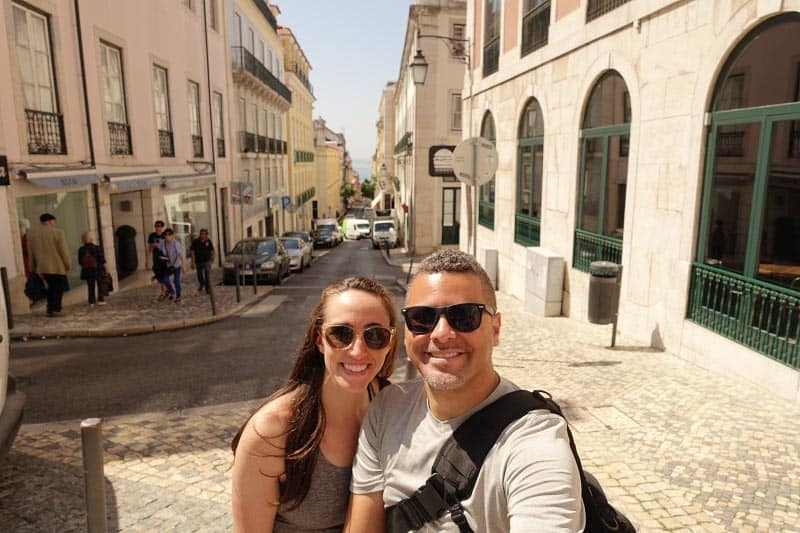 I was clueless about so many amazing things to do and places to look around in Portugal. Wow! the pictures look amazing. 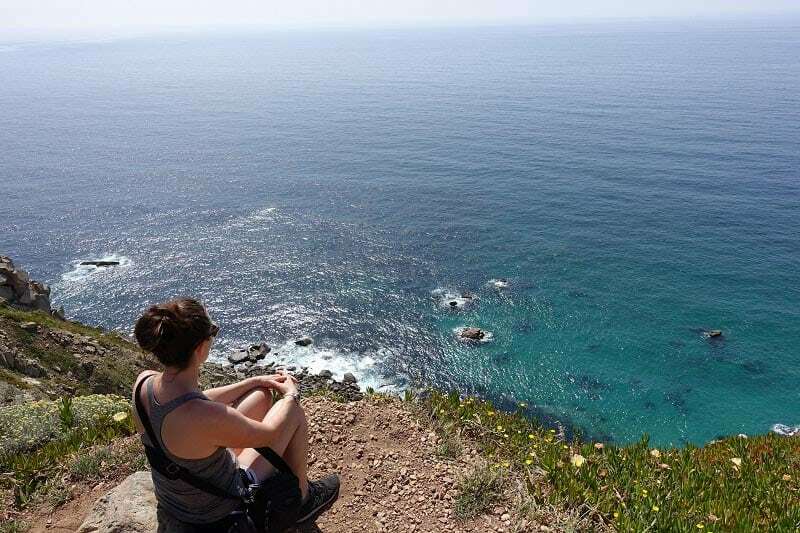 Portugal has always been my favorite, you’ve listed down some really amazing activities to do in this beautiful place. Wow! 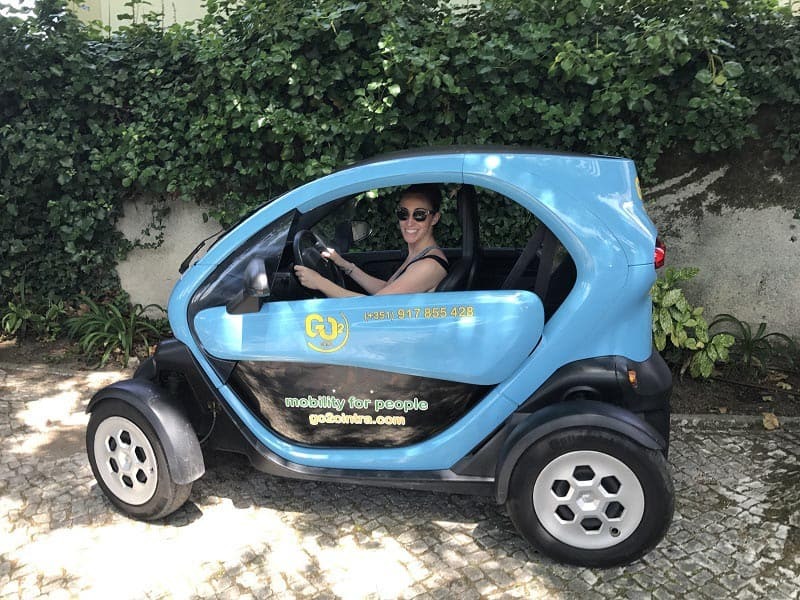 some really cool activities listed down to do in Portugal. Loved it throughout. The electrical car looks too amazing. Cheers! Those houses and the colorful castle makes me want to jump on a plane right now! Portugal looks so much fun. Loved it. Thank you so much for sharing it. Is that not the most adorable little blue car rental you’ve ever seen? 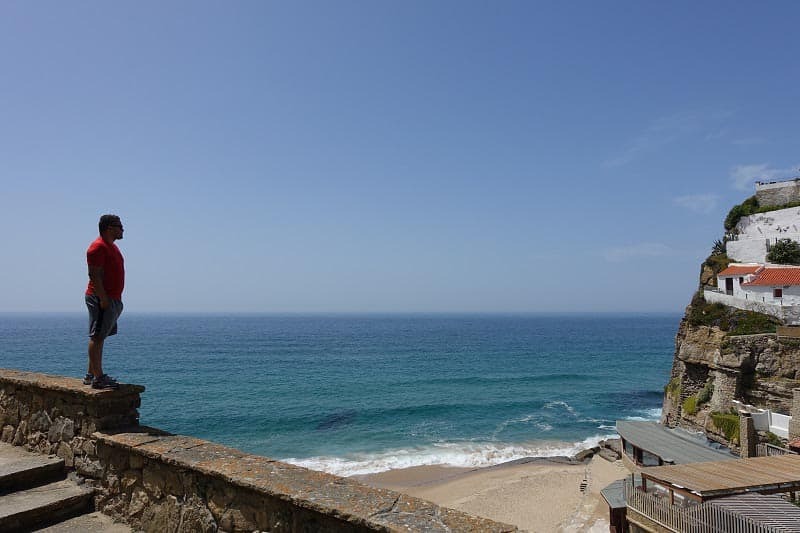 Sintra looks like an absolute dream!